"one of the most perfectly timed lines I’ve ever heard in my LIFE." 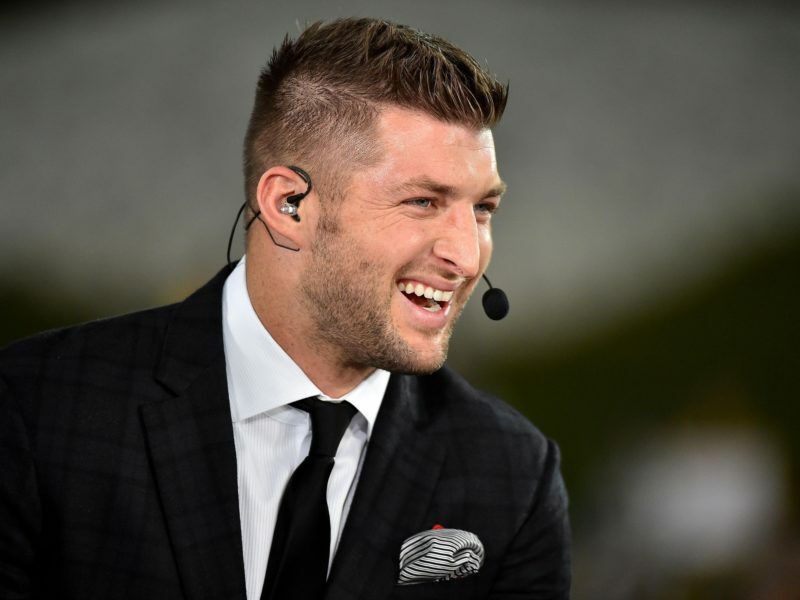 On today’s podcast… we’re joined by the incomparable @TimTebow. You can download the complete interview on iTunes here.